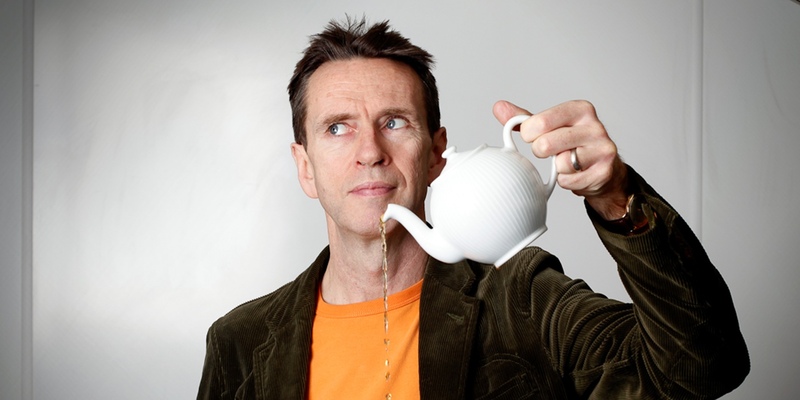 We interviewed Great British Menu judge, Oliver Peyton, on how the programme has developed over the years. 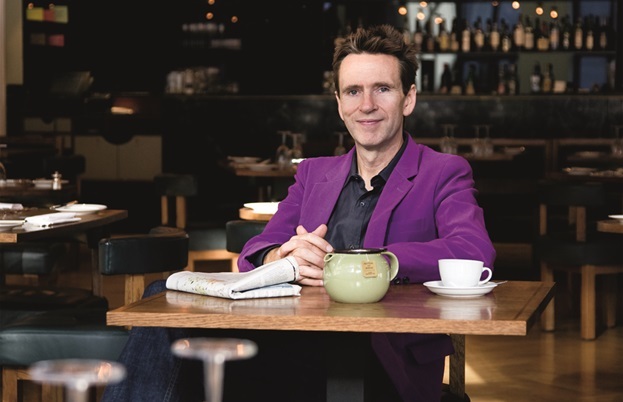 Oliver Peyton has been a fixture on the London restaurant scene since he opened his first restaurant, The Atlantic Bar and Grill, in 1994. 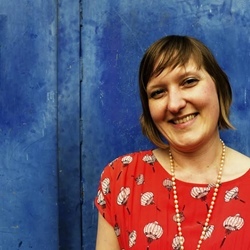 A string of successful venues followed, with his current collection of eateries centred on some of London’s most elegant attractions – Somerset House, The National Gallery, Kew Gardens and St. James’s Park, to name but a few. 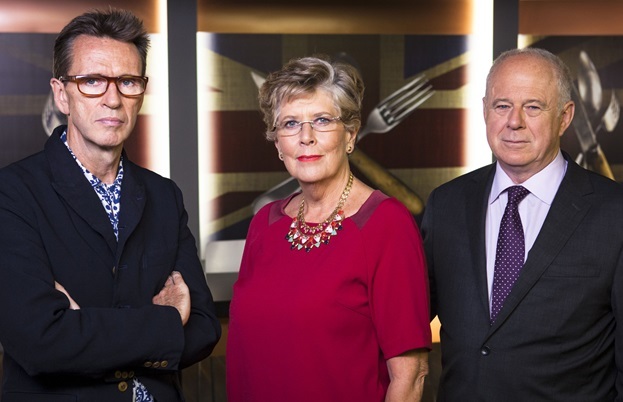 A judge on Great British Menu since it started in 2006, he has been well placed to observe the changes in British chefs and their food over the past decade. Meeting at his latest opening, Keeper’s House at The Royal Academy, he told us how the contestants have developed over the years, why the show has such enduring appeal and what he loves about it after all these years. 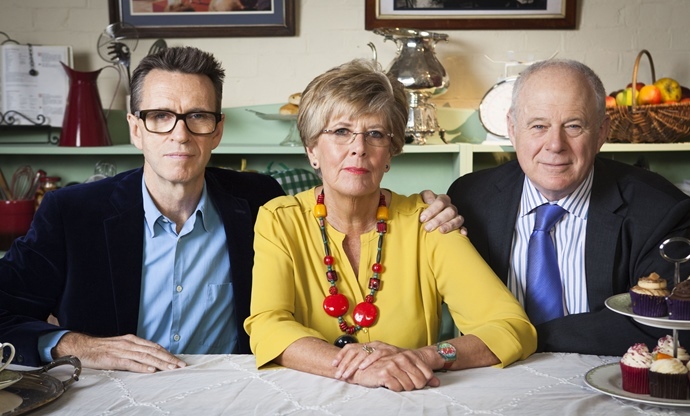 ‘My earliest memory of the Great British Menu – I was sat down next to Prue Leith – it was winter somewhere off Fleet Street, I had a big coat on and I was freezing and I thought ‘what am I doing here?’ Prue Leith put her hand on my knee and leant over and said “You’re a very nice young man”. Neither he nor the other judges thought the programme would run for more than one series, but run and run it has – five days a week, for eight weeks, over the past ten series, not to mention the spin-offs. I always remember Marcus Wareing's egg custard tart. It was the wobble – and I remember its wobble – as soon as you saw it on the plate, you didn’t have to taste it to know that it was a great thing.